Great news! 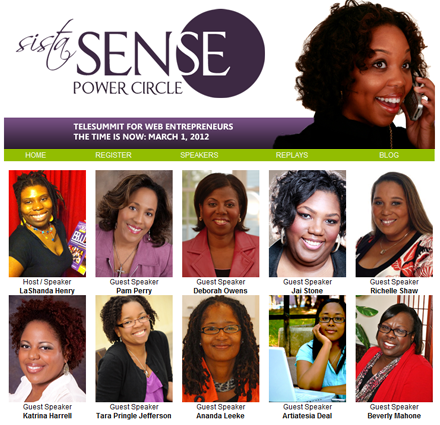 I will be speaking about “New Media Marketing: Understanding Pinterest” at the SistaSense Power Circle Telesummit for Web Entrepreneurs on March 1 from 8:00 pm to 9:00 pm ET. The Telesummit features 12 sessions with amazing speakers. Check out the fantastic video. Click here to learn more about the all-day event. You will also need to register and pay $45 (early registration fee) for the event. It is a great investment! Many thanks to LaShanda Henry for including me in her SistaSense Telesummit series. 2/29 Update: Here’s a link for my Pinterest resource board for my talk on understanding Pinterest. Enjoy! The #BlissDom12 Conference is two days away. I AM SO EXCITED!!! It’s my first BlissDom experience! I am gonna have big fun meeting new people, seeing old blogging friends, networking with brands, hanging out at the great events, listening to the keynote speakers, and learning a lot about video and photography from some amazing speakers. I am also facilitating a workshop session on “Fierce Living from Your Creative Heart” on February 24 from 2:30 pm to 4:00 pm. In preparation for the session, I created a Pinterest board with 40 different pins that include photos, images, videos, and links to creative inspiration and information that I hope will encourage my workshop attendees to open their hearts and embrace fierce living. Each pin includes a question that invites reflection and comments. To learn more about what’s on my #BlissDom12 Fierce Living from Your Creative Heart Pinterest Board, click here to listen to my Cinchcast audio blog. Feel free to check out my board and leave a comment. If you are unable to attend my session and/or #BlissDom12, you can still use my Pinterest board as a source of inspiration in your creative life Enjoy! 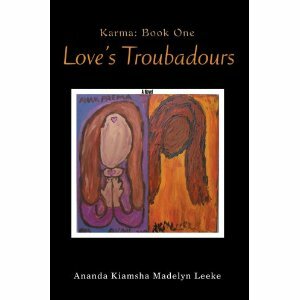 PS: I will be signing copies of my novel, Love’s Troubadours – Karma: Book One on February 25 at 11:00 am at the Barnes & Nobles booth at BlissDom. If you are in Nashville, drop by. Click here to purchase the book on Amazon.com. Pinterest is keeping my creative juices going! Have you joined the Pinterest movement? I have. It’s a lot of fun and very inspiring for my creative process. 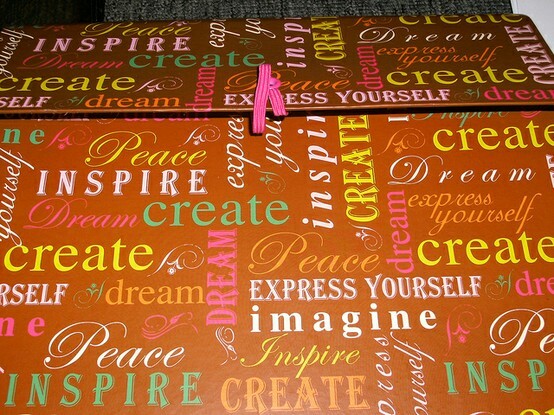 Check out my 13 boards when you have a chance: http://pinterest.com/anandaleeke. So excited that it’s Social Media Week DC! Today marks the launch of the Social Media Week DC (the very first one), a week-long series of events featuring panels, workshops, Twitter chats, and parties. iStrategyLabs is the chief organizer of Social Media Week DC (#smwwdc – folks have also used #smwdc on Twitter). When I looked at the schedule last week, I discovered so many amazing events. I decided to check out a few events that really spoke to my interests. Here’s what I plan to check out. 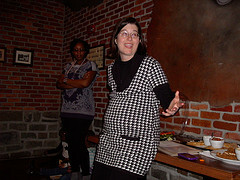 Are you planning to attend any Social Media Week DC events? If you live outside of DC, are you going to any Social Media Week events in your local area (they are hosted in several big cities)?